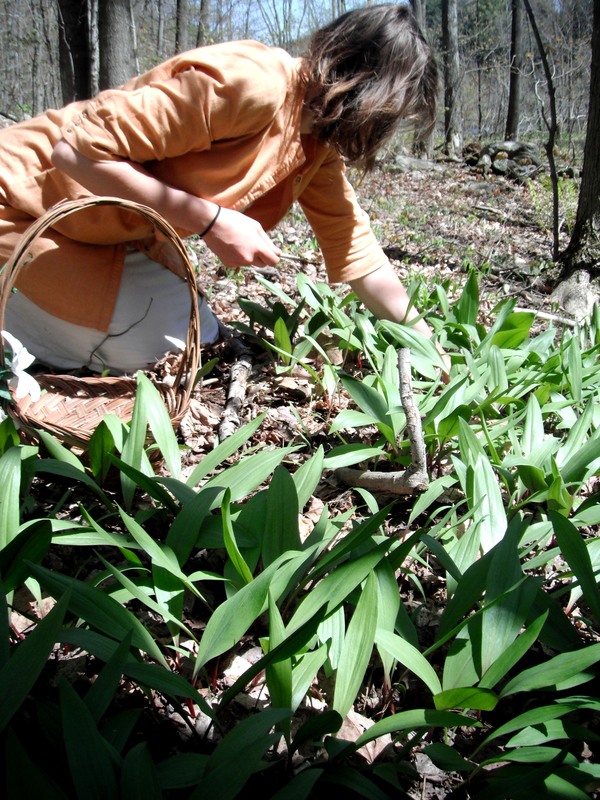 A friend of mine recently divulged their secret spot for gathering ramps, or wild leeks, to me after I expressed my intense interest in wild edibles. 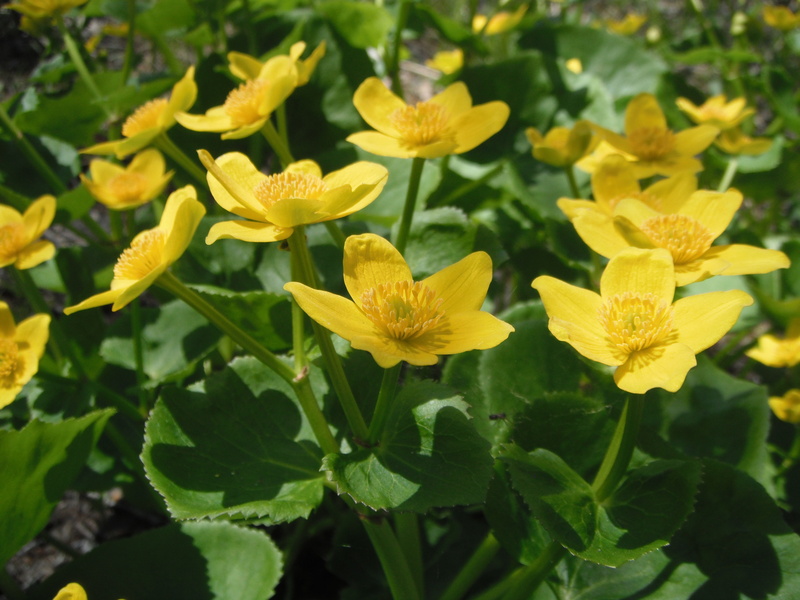 We brought a troupe of root pickers with us and set out on a small hike into the flat leaf beds of a Milton forest. I had never picked ramps before, so I when we happened upon our first large cluster of greens, I was shocked by our fortune. What abundance! 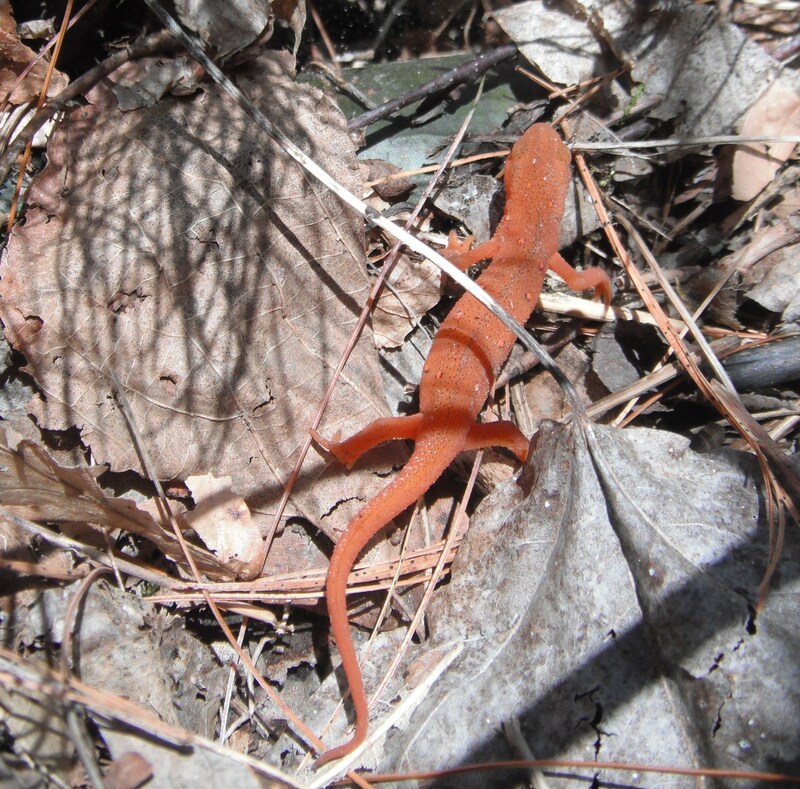 The ramps grew in tight, circular patches, which were scattered about a hundred feet apart. Unfortunately, it slipped our minds to bring any necessary digging tools, so we had to pry the delicate root bulbs up with twigs and fingers. Some of the ramps grew in the loose loam around the base of a tree, which made their uprooting easier, but for the most part it was a messy and difficult process. 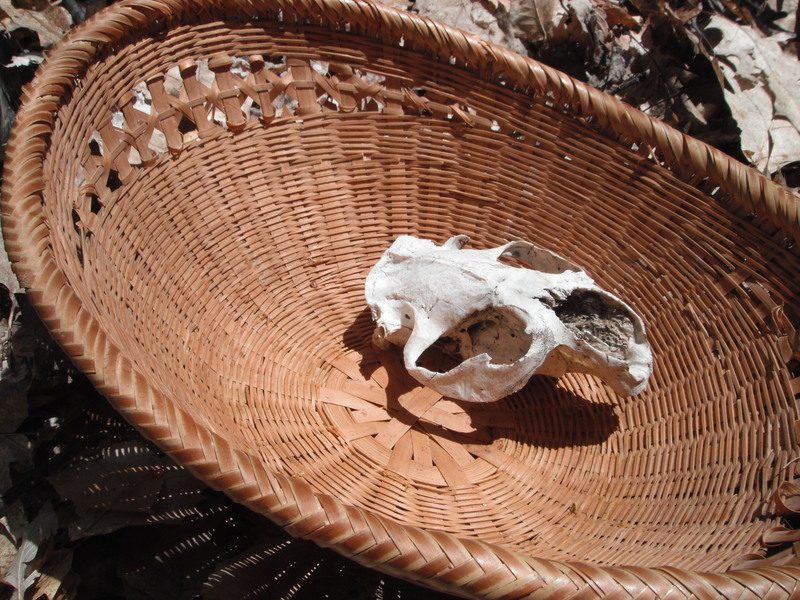 We did remember to bring baskets, which we rapidly and eagerly filled with the lush greens. We decided to reward our efforts with a quick dip in the frigid pond on the way back to the car. 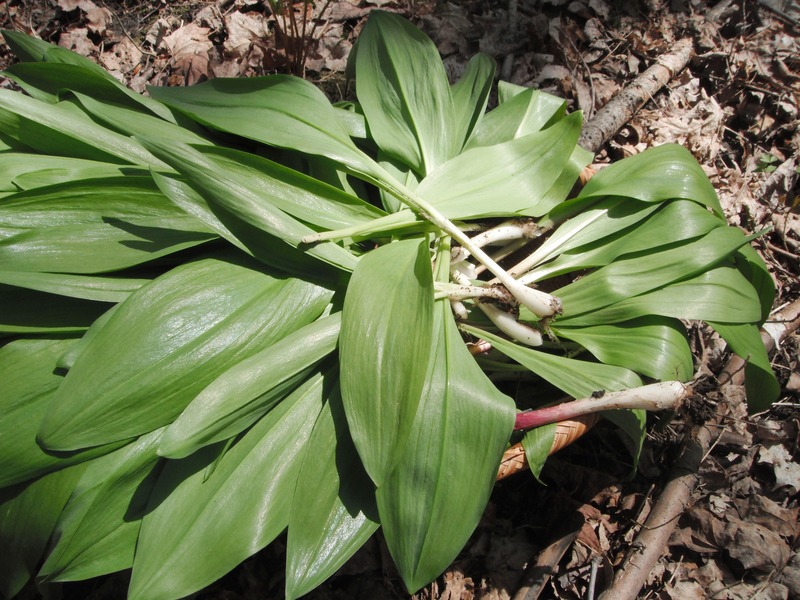 Ramps are one of my favorite wild vegetables because both the root and the green can be eaten. You can treat the bulb much like any other member of the allium family: leek, onion, garlic, scallion, and you can treat the green like spinach or chard. So far, we have used our gathered plants to make a delightful pesto, chicken, pizza, omelettes, pasta, and wilted greens in butter. I think that the pesto was the most successful of our experiments, so I will give a quick recipe. We did not measure, so all of the amounts are approximate. Note: we used the whole plant, but this made the pesto very potent and spicy. If you want a more mild pesto, I would recommend using only a few bulbs and mostly greens.